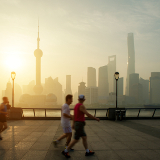 Perched upon the mouth of the Yangtze River, Shanghai is one of eastern China’s economic and cultural hubs, with a population of over 24 million. Boasting such wonders as Old Town, which lovingly preserves “traditional” China, and the French Concession, a stretch of leafy lanes and trendy shopping outlets, Shanghai is a city ripe for exploration. And for a limited time, cheap flights to Shanghai are now available; seize your chance to explore this awe-inspiring city today! 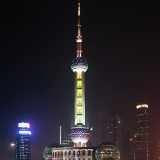 Shanghai is home to Pudong International Airport (PVG), which is a 50-minute drive from the city centre. Pudong International Airport serves a multitude of airlines, including Air China, Singapore Airlines, Qatar Airways and Emirates. Popular international flights to Shanghai depart from Johannesburg and Cape Town. The flight duration from Johannesburg to Shanghai is approximately 16 hours. From Old Town’s ancient artefacts, to the European architecture lining the Bund, to the glitzy modernism of its business districts, Shanghai reflects influences from across the centuries and the globe. 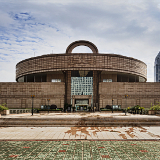 Perusing Shanghai’s extensive selection of art galleries and museums, as well as the ancient beauties preserved in Old Town, visitors may completely lose themselves in the beauty of China’s history. 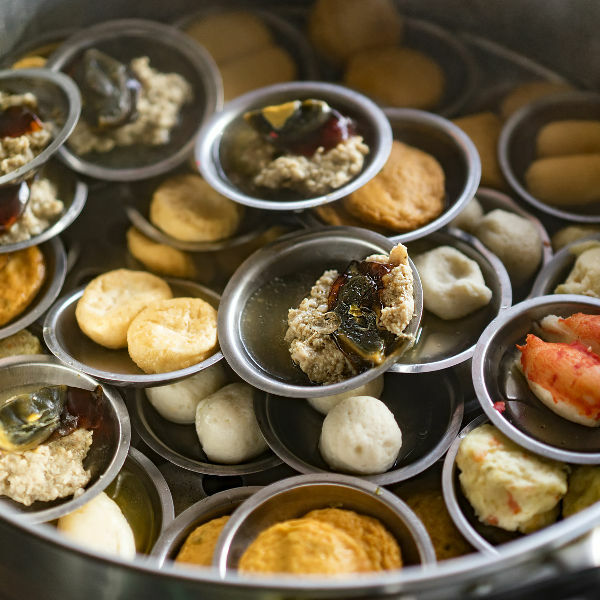 Much like many of the city’s other elements, Shanghai’s local cuisine reflects both local and international influences. Traditional dishes such as xiaolongbao and shengjianbao offer a singular experience. Being a city built around a river, Shanghai is noted for its distinctively moist and cool climate throughout most of the year. Past visitors generally conceded that the city’s spring season – taking place from March to May – is the prime time to see Shanghai; for it is around this time that the city comes alive not only with bright seasonal blossoms, but also with a number of vibrant annual festivals. 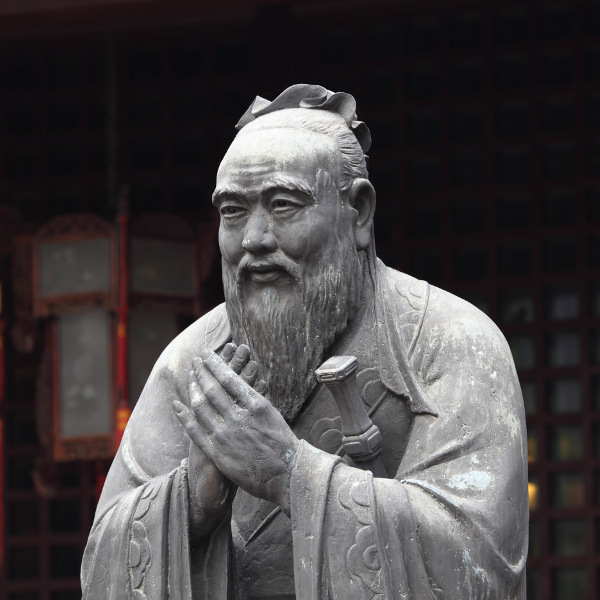 Shanghai is a city steeped deep in history. The ancient buildings and artefacts of Old Town embody the beauties of China’s past centuries; art deco and neoclassical structures reflect the international influences that seeped in during the early 20th century; while the red-bricked shikumens embody a distinctly Shanghainese blend of these Chinese and Western influences. Wander the waterside at the Bund, peruse the stylish wares at the French Concession, sample the globally-flavoured delights at the city’s many eating establishments, or immerse yourself in the lost worlds preserved in Old Town. From the shore to the centre, the city of Shanghai is one whose fascinating history is reflected on every street corner. Compare several airlines and book your cheap flights to Shanghai online at Travelstart! South Africans, like most non-Chinese citizens across the globe, require a visa to enter the People’s Republic of China for any amount of time. Detailed information for South Africans wishing to travel to China, as well as visa application forms, can be found on the Chinese Embassy website. Alternatively, enquiries can be made directly at the South African Chinese embassy. Malaria is largely restricted to China’s more rural areas, and a visit to Shanghai won’t call for any anti-malarial medication. However, the Centre for Disease Control recommends that new visitors to any region of China ensure that their routine vaccinations are up to date before departing, and that, in addition, visitors get immunisations against hepatitis A and typhoid, both of which you might have a small chance of contracting through contaminated food or water in China. In terms of safety, while rates of major crime are relatively low in Shanghai, travellers are advised to be cautious of pickpockets and bag-snatchers, particularly in such densely crowded areas as shopping areas and subways. In addition, travellers should be very mindful of pedestrian safety, since Shanghai traffic is, at most hours of the day, extremely busy. 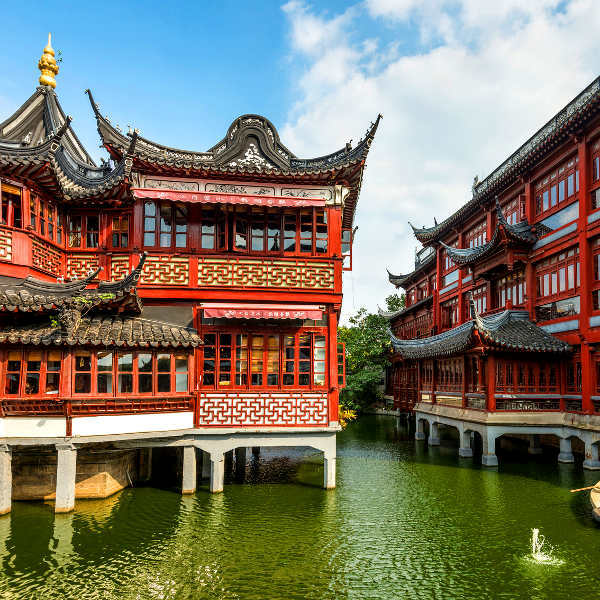 Shanghai’s a city of diverse wonder, and where you ought to stay depends on precisely what you’re looking for. The famed Bund is a lengthy promenade along the river lined with architectural beauties and numerous fine accommodation establishments; but it’s also one of the most expensive areas to stay in. Those who’d like to get some serious shopping done while in Shanghai, meanwhile, can get a room on its premier shopping street, Nanjing Road; while those who’d prefer to ensure that they can get around more efficiently can stay at one of the establishments around the city’s train stations. Needless to say, being a cultural and financial pivot of the country and the globe, Shanghai’s transport system is extensive. The Shanghai Metro boasts 14 lines, many of which pass through major tourist spots; five different taxi companies provide services across the city; and the city’s extensive bus system, which includes guided tour rides, are generally rated as the most efficient means of looping the city. In addition, those who wish to see the city from the perspective of its extensive waterways should take a ride on one of the many local ferries. Meanwhile, the traveller who likes to get some fresh air (and save a bit of money in the process) ought to take the opportunity to join the thousands of ordinary Shanghaians cycling through the streets on their bikes, weaving through the heavy traffic with ease. It’s a prime opportunity to fully immerse oneself in the local cultural experience.